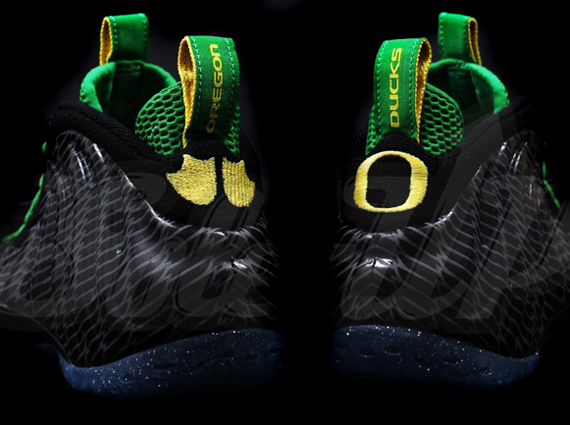 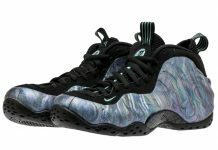 Mark your calenders because at the end of the month, you’ll have a chance to pick up a pair of the Nike Air Foamposite One “Oregon Ducks”. 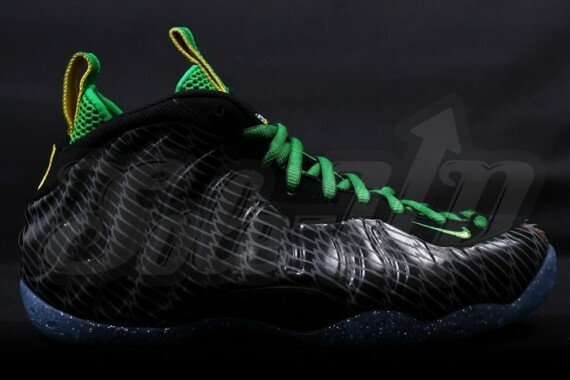 The special Foamposite was rumored to be a PE but now it’s actually confirmed to release to the public. 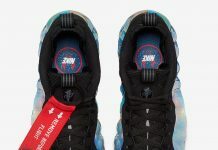 Expect these to release at Tier 0 retailers at the end of the month, as well as select House of Hoops and Footlockers. 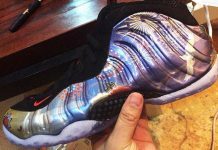 Let us know if this is a cop or drop for you!